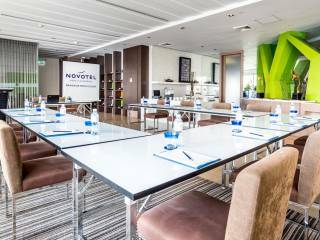 As part of the Meeting@Novotel experience, the hotel offers innovative meeting rooms for business functions of up to 40 people. Suitable for workshop, executive meetings, casual gathering, contract signing or private conference. 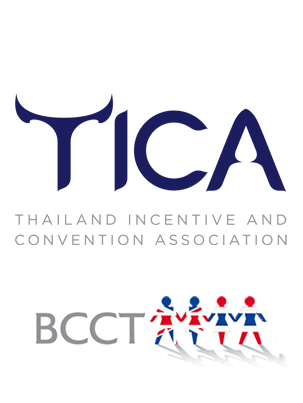 Our meeting facilities include; dedicated meeting and event support staff, audio/visual equipment and communication technologies, free Wi-Fi internet access, coffee breaks solution, parking space.